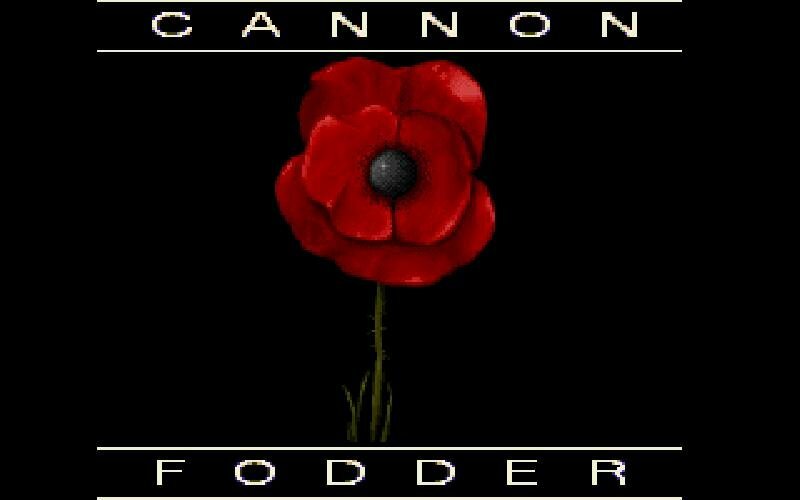 Yes, Cannon Fodder has the feel of an expansion pack for Psygnosis’ popular Lemmings. 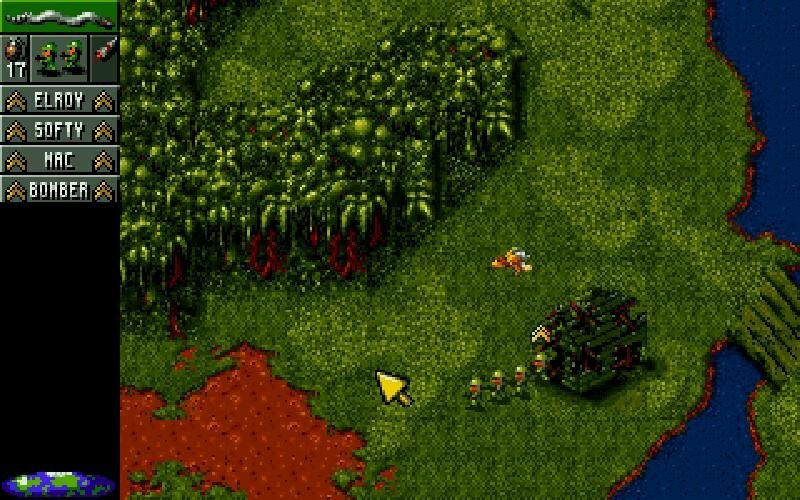 Taking charge of some goofy-looking soldiers, the player shoots, bombs and shells his way through 24 missions full of enemy grunts, tanks, choppers and artillery, not to mention a few expendable civilians. 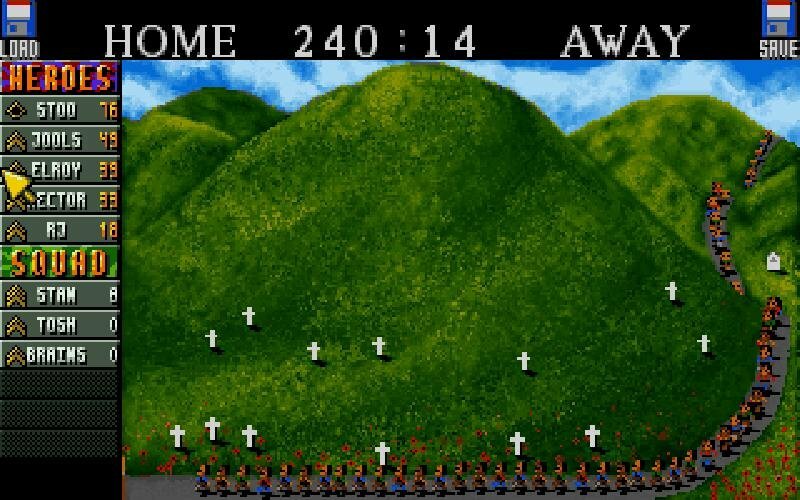 If the look reminds you of Lemmings, Cannon Fodder’s gameplay is reminiscent of a more colorful version of Syndicate. 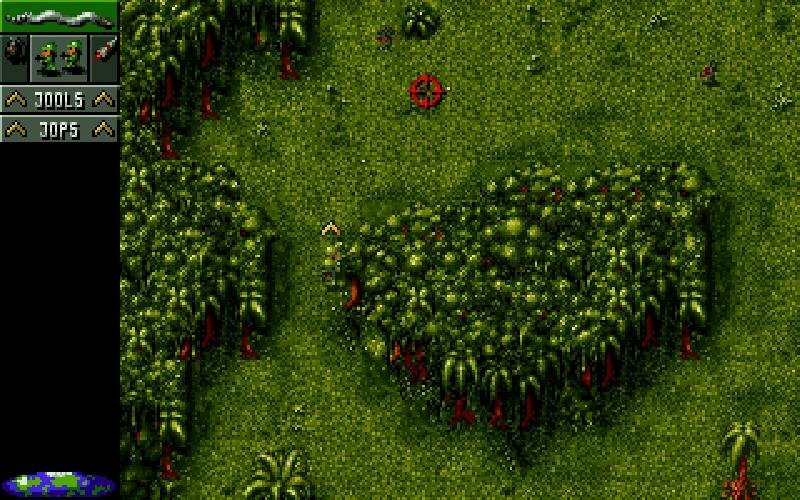 Like Syndicate, Cannon Fodder offers a top-down view of the action. 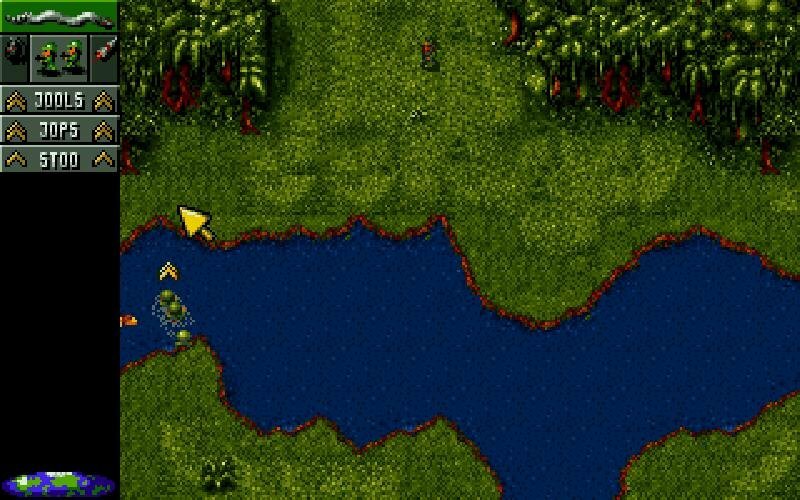 It’s an action game with some strategic elements, requiring you to control several heavily armed soldiers – between two to six, usually – with the goal being to blow up enemy man and machine. 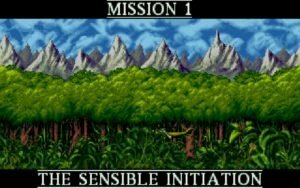 The game is divided into 24 missions, each mission having smaller stages. 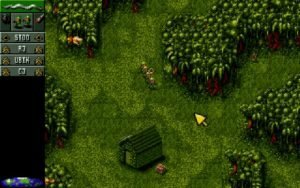 During each stage, you get one or more troops to accomplish specific objectives. 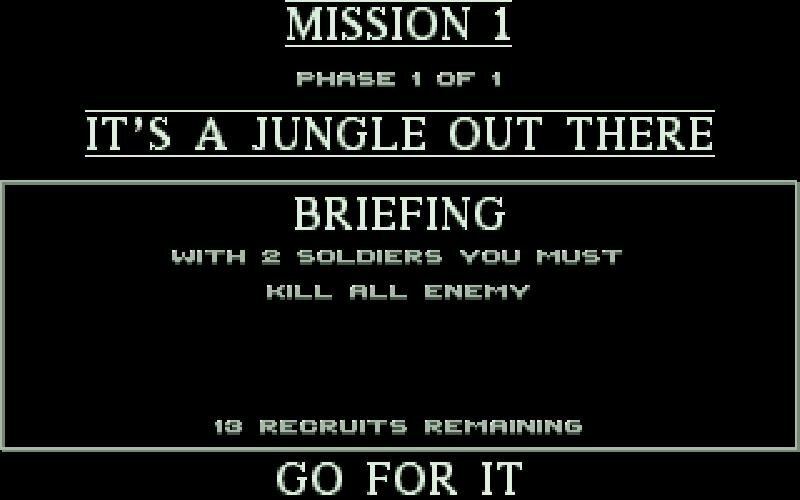 You start with a reserve of 15 troops, and get 15 more after each successful mission – the challenge is how you choose to use your little grunts so that enough of them come back home. 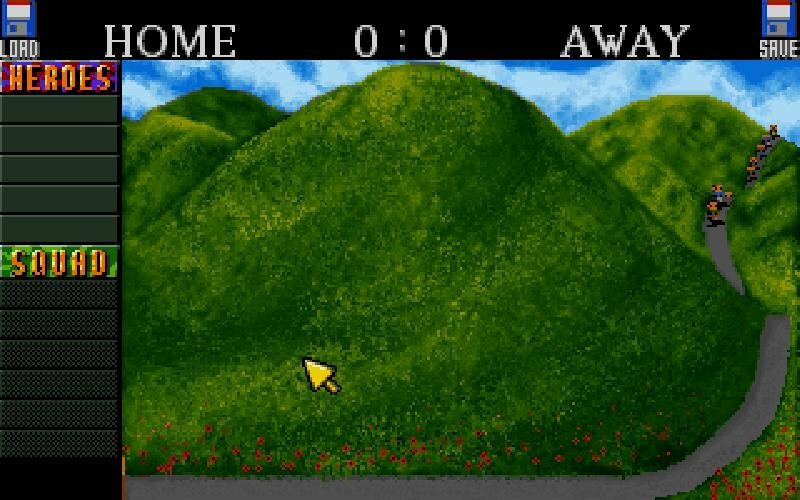 The controls are fairly simple. 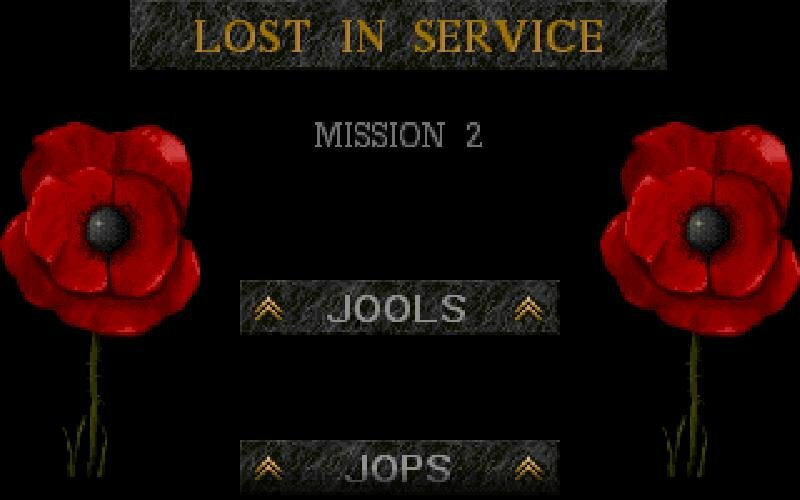 Your men are led around by its ranking officer – you point the mouse and left click, and off they march. To open up with machineguns, you point and mouse and right click. 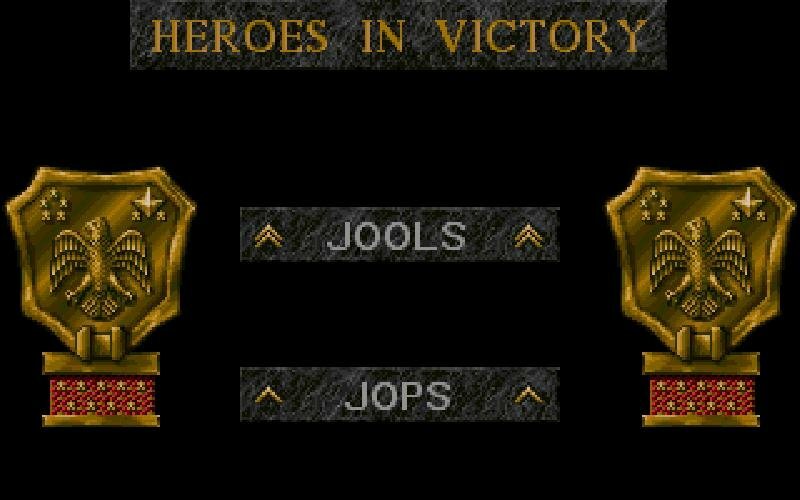 To throw grenades, launch bazookas, and fire rockets, you highlight the weapon on the left info bar, aim the pointer, hold down the right button and then left-click. 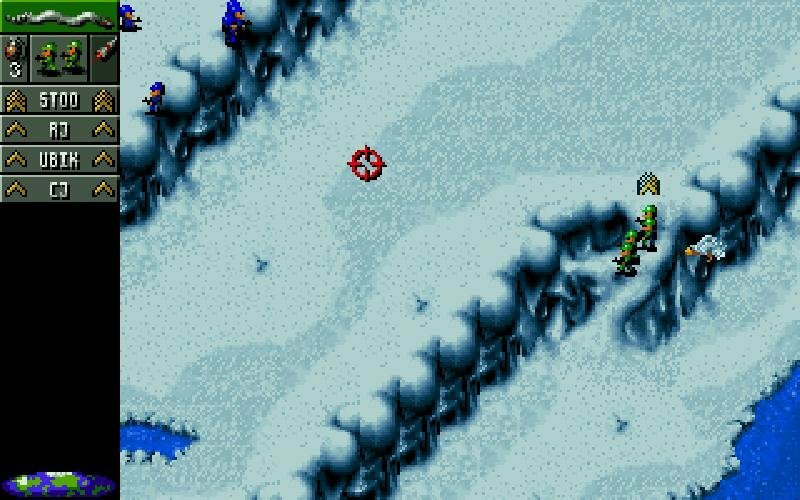 There are also some more advanced controls that you discover later on, like boarding vehicles, or splitting your men into groups (which lets you do more complex flanking moves). 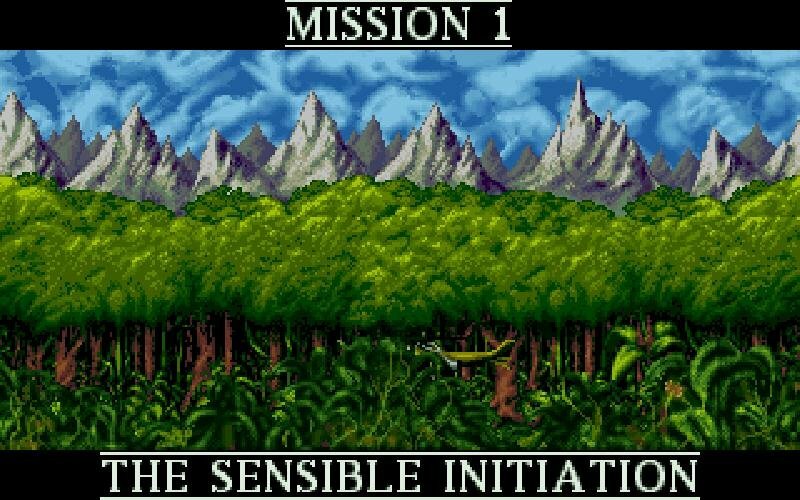 The mechanics of the game, combined with the mission design, are such that the whole thing becomes more enjoyable than it should be. 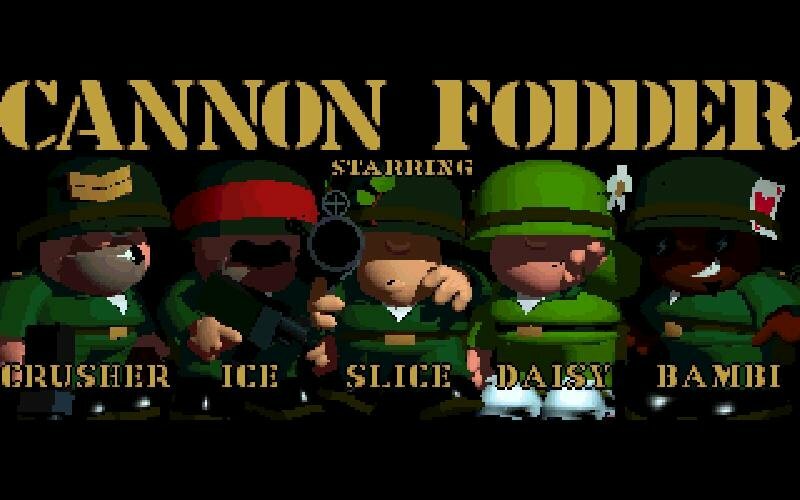 Up until the later scenarios that is, where the difficulty is ramped up to insane, almost impossible levels.